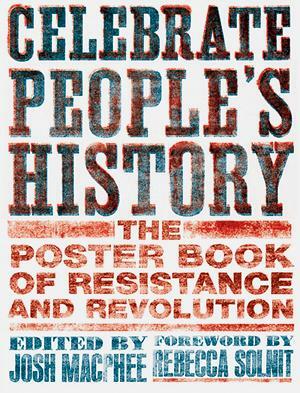 The Celebrate People’s History book has just been released by the Feminist Press! Josh MacPhee will be on hand to do a big book release event and party in Chicago on Thursday Nov. 11th at Quimbys in Chicago. I just got a copy of this book. So good. There are so many posters I didn’t even know existed! Congrats Brandon!